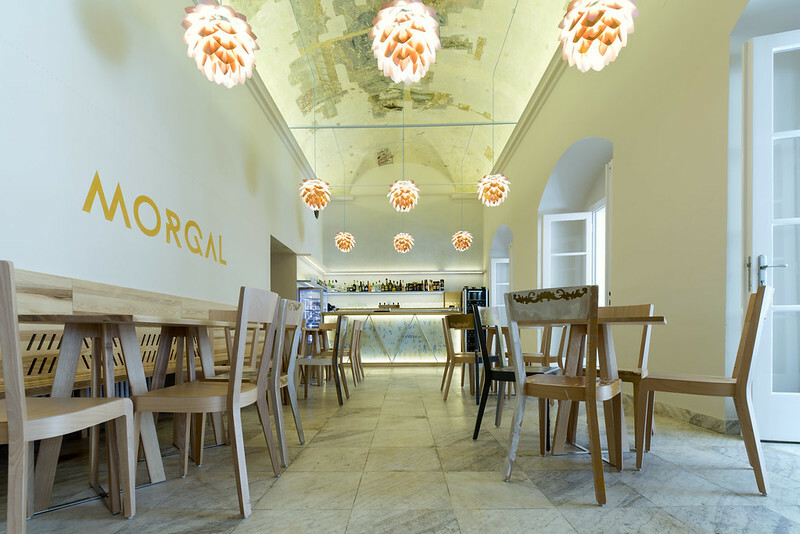 During the renovation of the interior, an amazing and rare baroque fresco was discovered, which has the art world scraping their chins off the floor. 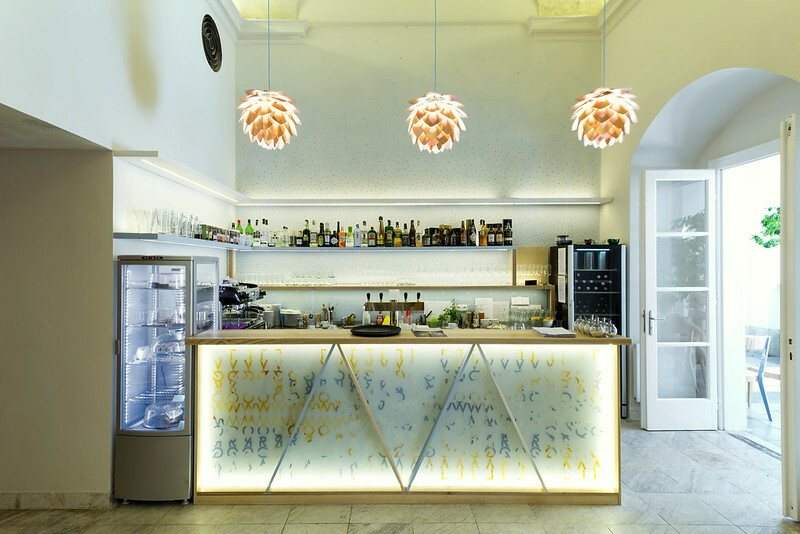 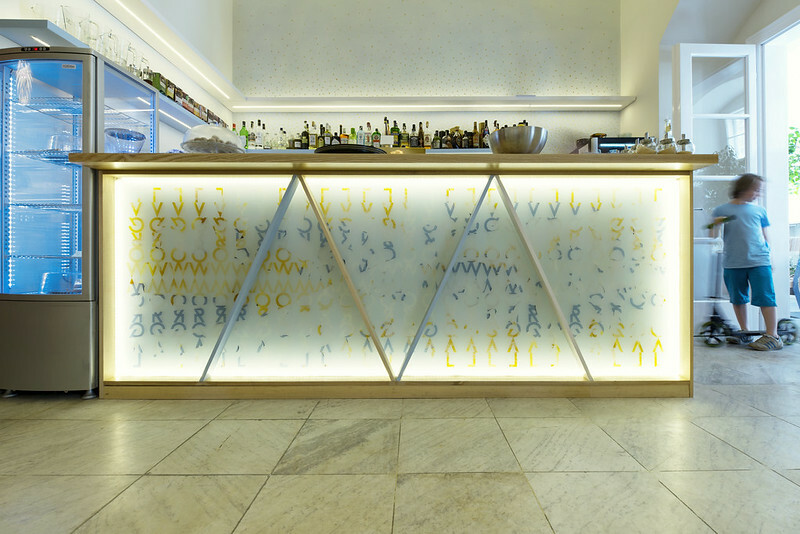 The exclusivity of the renovated space is down to the sensitive approach of architect and designer, Martin Hrdina, who has tapped into the memory of the space to try and create a new tradition of encounters with art. 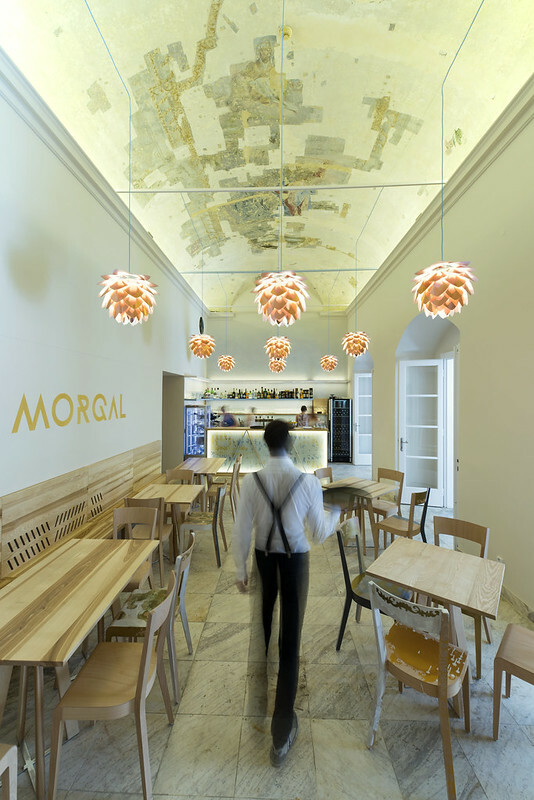 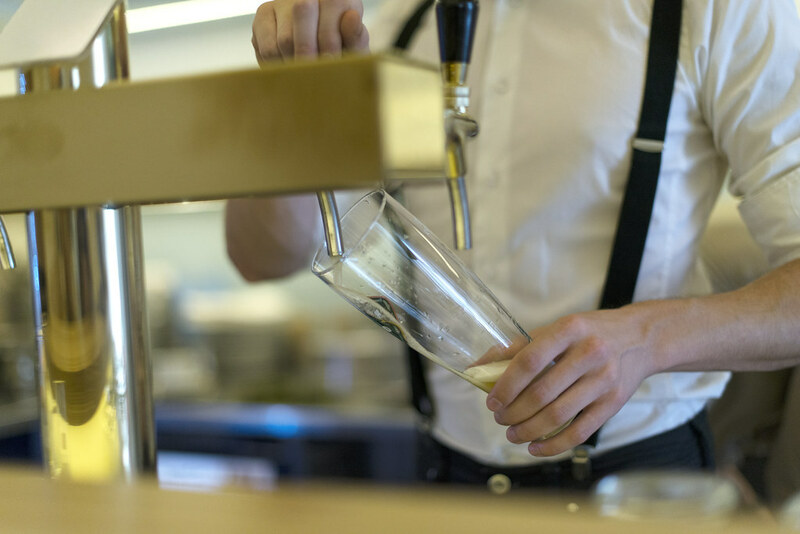 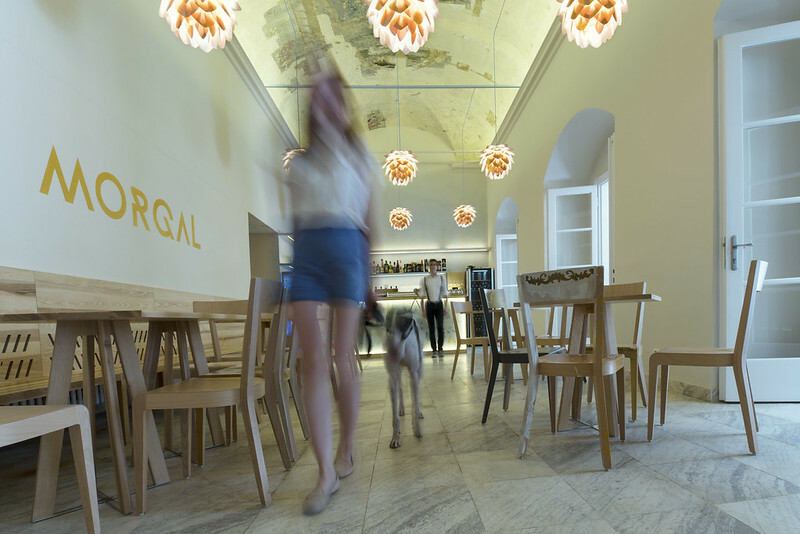 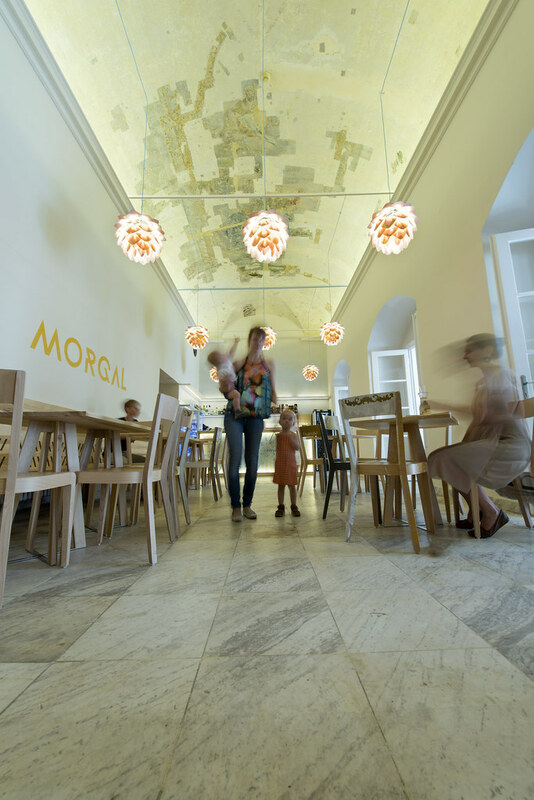 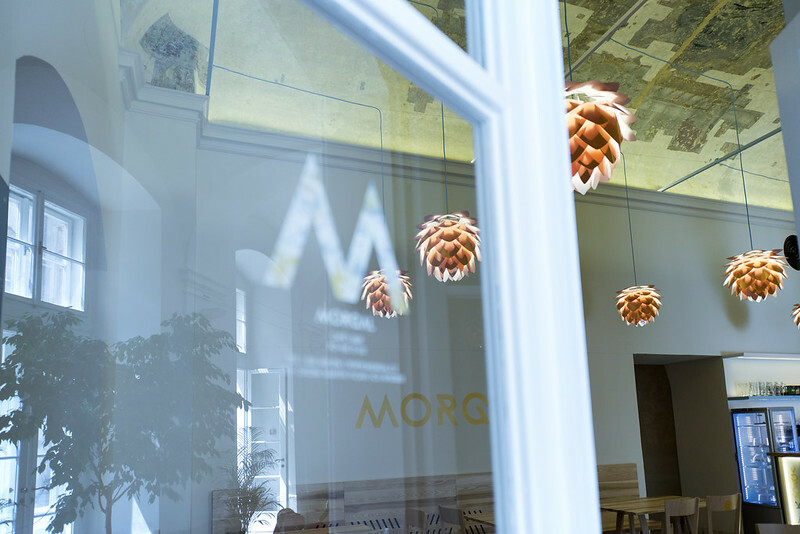 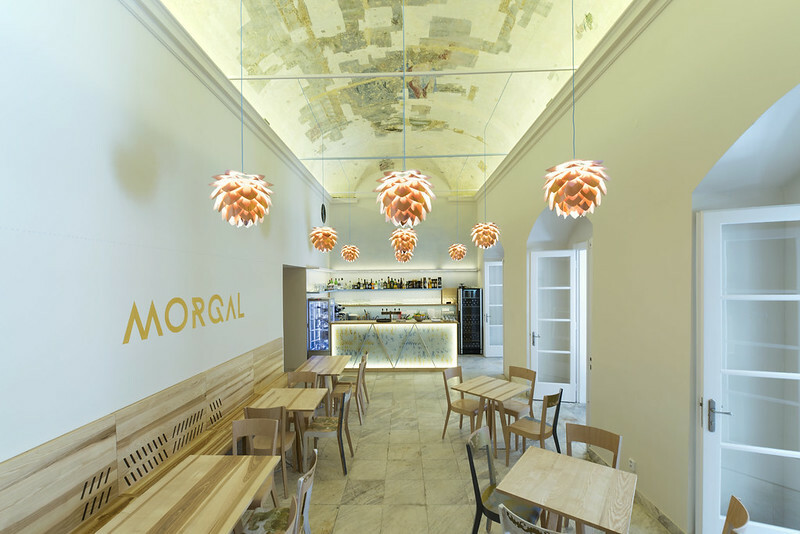 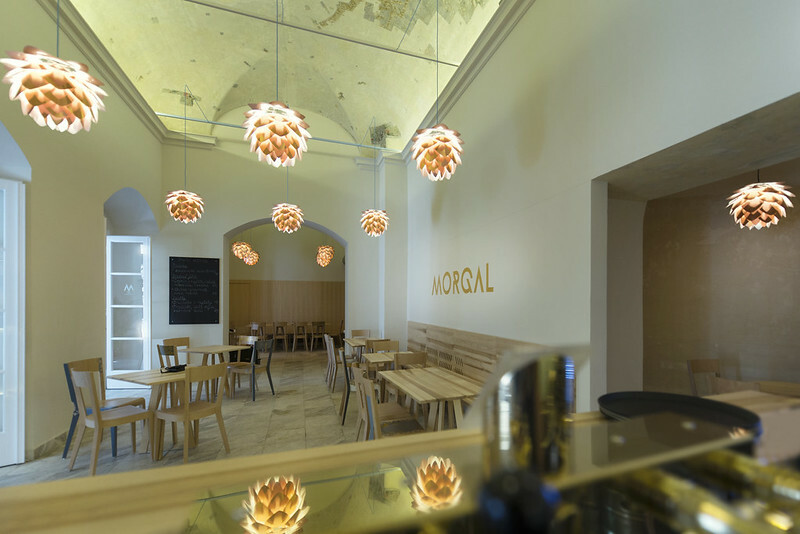 The cafe will offer great coffee, breakfasts, soups, sweets, salads, homemade limonades from fresh ingredients, quality wines for visitors to the cafe and for visitors to the various events at the Moravian Gallery. 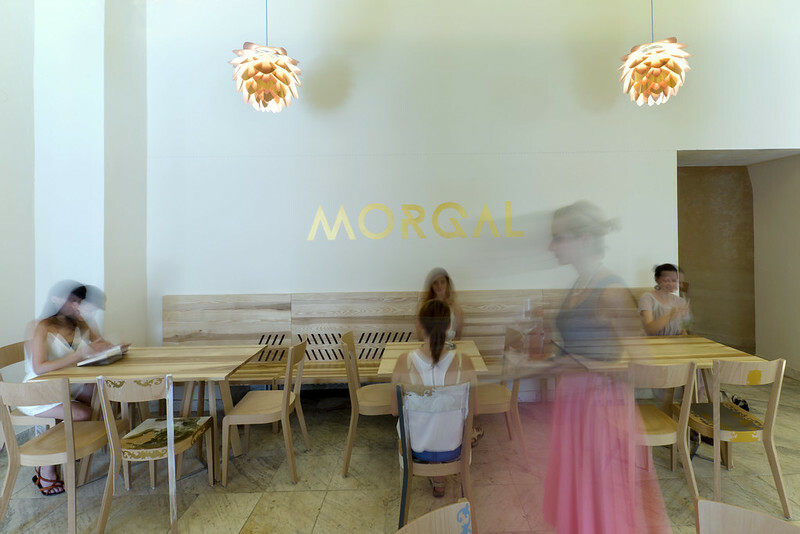 MORGAL complements your positive experiences with art by challenging your other senses.